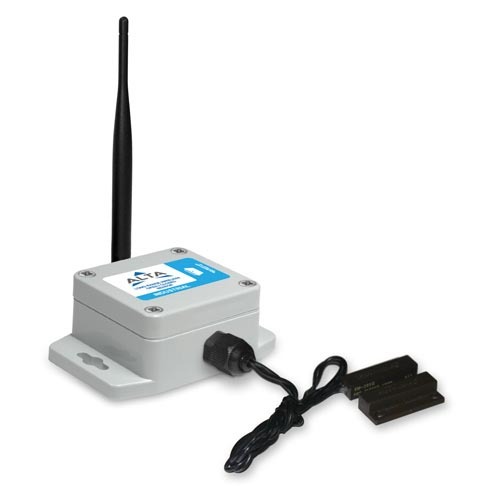 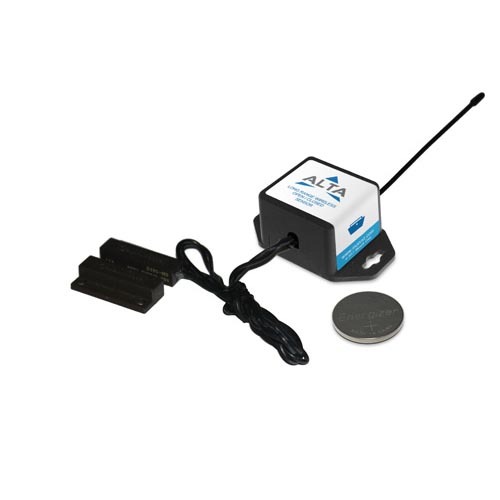 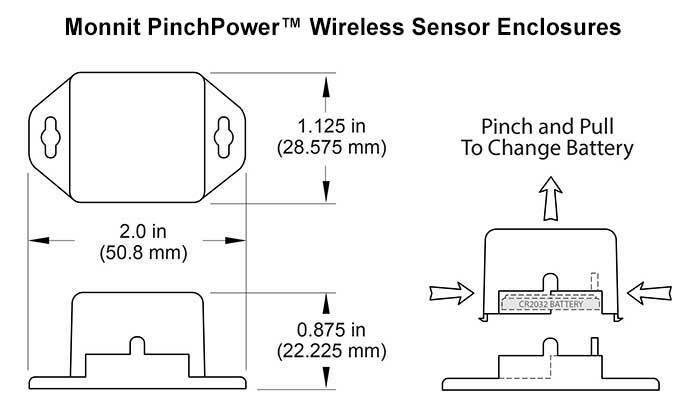 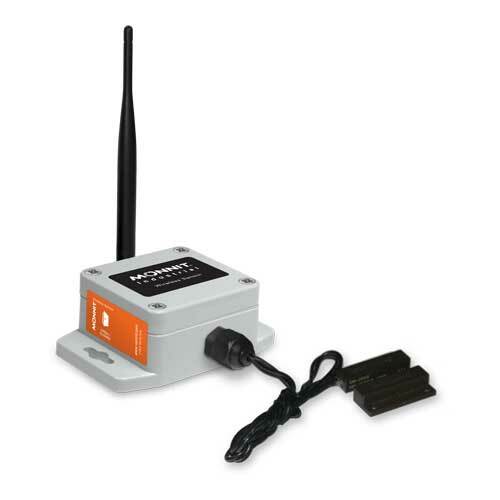 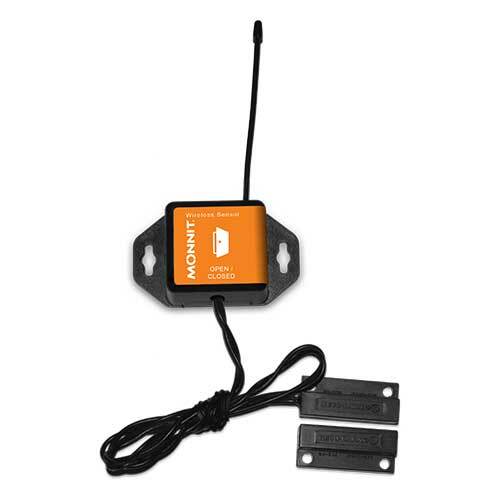 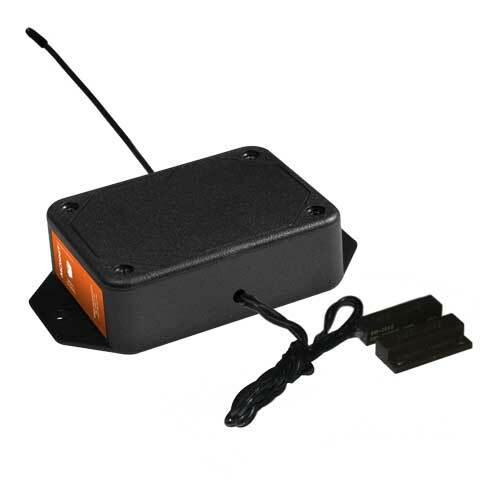 Monnit wireless open/closed sensors provide information on the status of doors, windows, cabinets, etc. 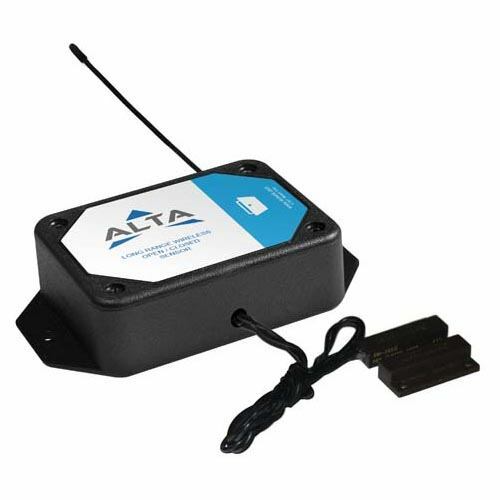 Know if a building or area is being accessed when it should not be, or if a door or window has been left open. 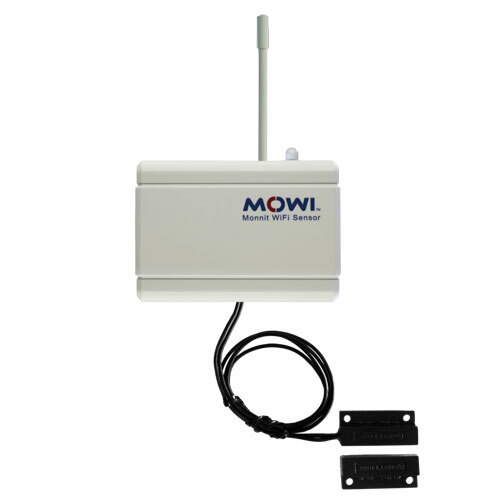 Alerts can be setup to notify a user by SMS text, email or voice call if a door or window has been opened or left open.